For 700 years, the Japanese musical theater Noh has been performed, unchanged, since its inception. 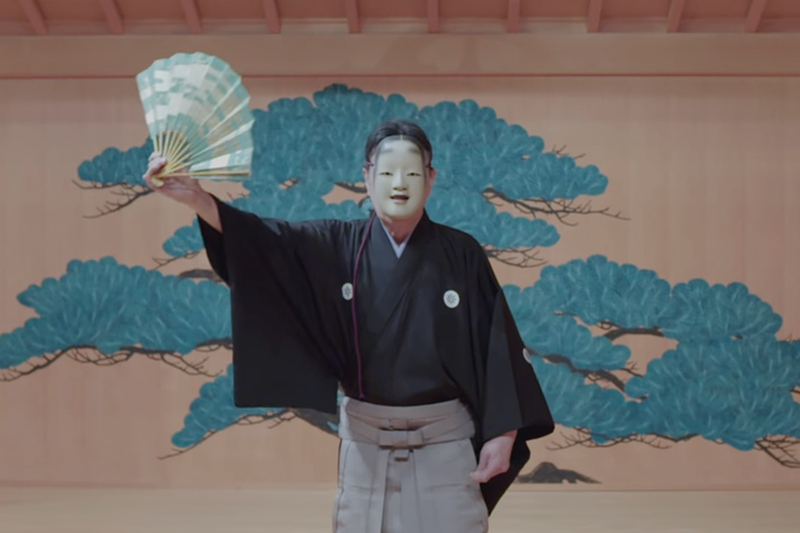 Michishige Udaka is the last Noh performer in the world who also carves his own masks worn in the performance; each mask can be handed down over generations. Udaka talks about his lifelong study of Noh and the spiritual connection he feels to the high art. 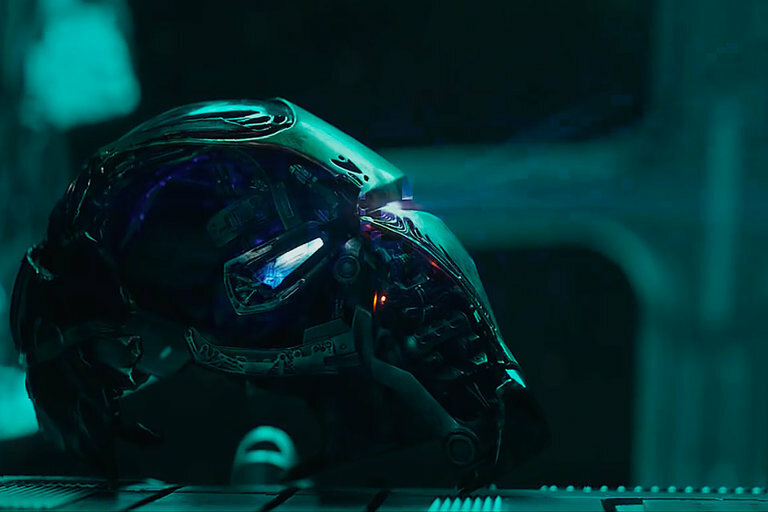 The fourth Avengers film is entitled Endgame and the first trailer catches up with the crew as they lick their wounds and prepare for another round with Thanos. While most of the clip is dark and somber, as Black Widow and Steve Rogers assess the damage of Infinity War, there is light at the end of the tunnel when Ant-Man comes knocking on the door. 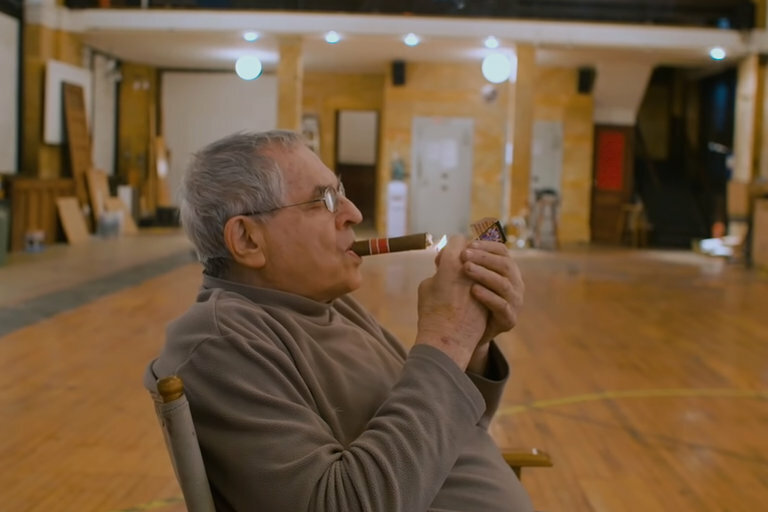 The film is slated for release April 26, 2019. One of the most successful businessmen in history, Pablo Escobar made billions bringing cocaine to the United States and the world. In Colombia, Escobar had a huge estate that was park home and part theme park, with exotic animals brought in from around the world. 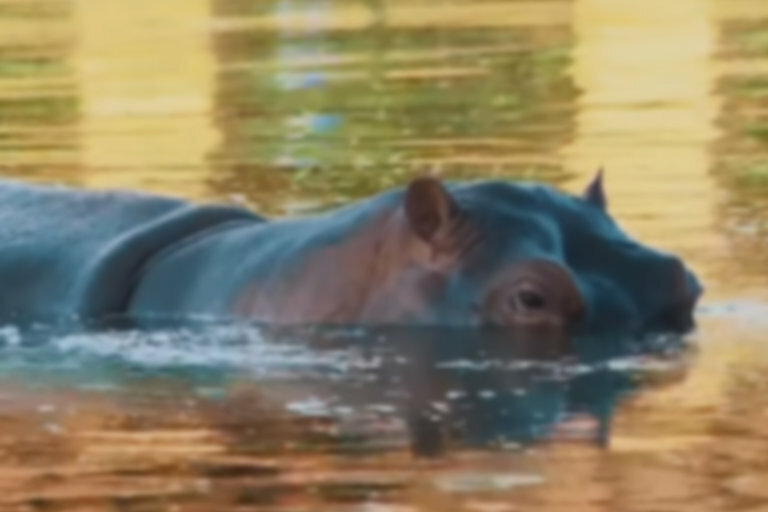 When Escobar was killed by Colombian authorities, the state seized the estate and distributed the animals to various zoos and reserves — except for the hippos, and now they're a problem. Stefan Forester has been traveling to Greenland for eight years, drawn back over and over again to its otherworldly landscape. As untouched places become more and more rare, Forester made it his mission to capture Greenland's icescape. 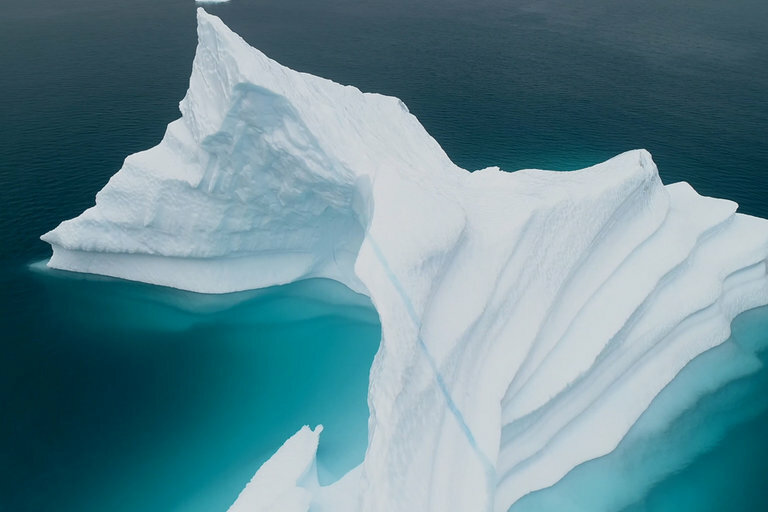 Forester's captivating footage of the frozen island, shot in 4k, is a testament to the ice-covered beauty of EArth's northern reaches. 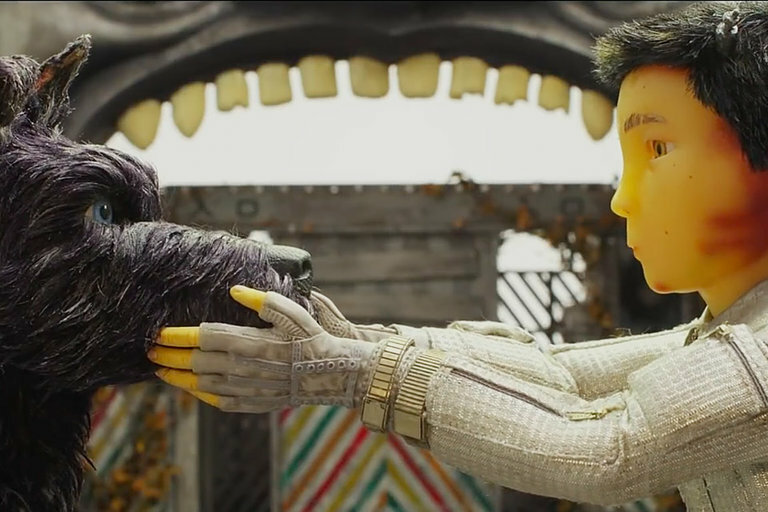 From the incredible miniatures to the "Sushi Scene," Isle of Dogs was one of the most ambitious stop-motion films ever made. To truly appreciate the insane scope of the project, Puppet Master Andy Gent describes the process behind crafting each figure and creating every scene. The Russo Brothers take a break from the Marvel Universe to hop on the production side of another comic book series. 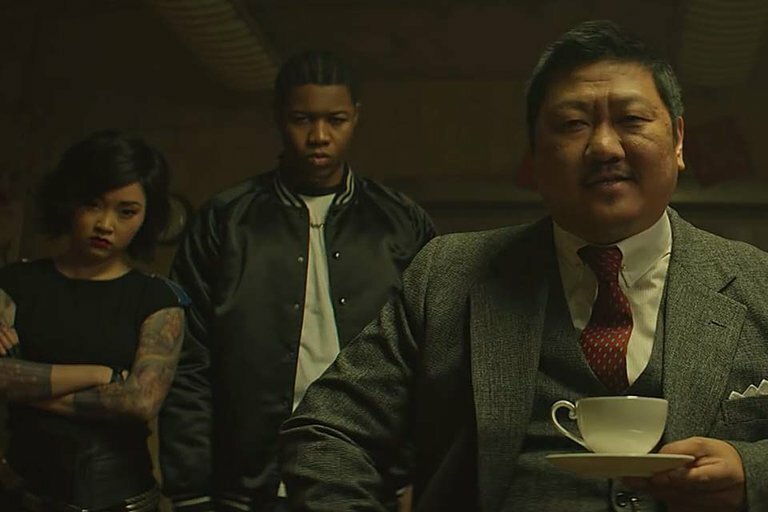 Based on the graphic novels written by Rick Remender, the show will follow Marcus as he begins training in an underground school for aspiring assassins Deadly Class will premiere on January 21, 2019.